We stayed for 2 nights. The room was clean and spacious with everything you would need. The staff were helpfull and pleasant, and went out of their way to make us feel happy. The breakfast was nice, and the bar prices were suprisingly cheap. In all, a very pleasant stay. We extend a warm welcome to you from the New Hampshire, our family run hotel in the very heart of Blackpool. We can offer the perfect place where you can enjoy your holiday in Britain's premier resort in a happy and relaxed atmosphere. Our service is friendly and we provide great home cooking. The New Hampshire has 10 fully en suite bedrooms. The quality of our accommodation and the service we provide is recognised with our 3 Star accreditation. We are WI-FI enabled. We can also provide car parking places on the hotel site by arrangement. The location of the New Hampshire is perfect for the town-centre: we are only 10 minutes walk from the Winter Gardens and Grand Theatre, Blackpool Tower with its fabulous ballroom and enthralling circus - and the many pubs, restaurants and working social clubs. We have 10 bedrooms all are ensuite, 5 on the 1st floor and 5 on the 2nd floor. 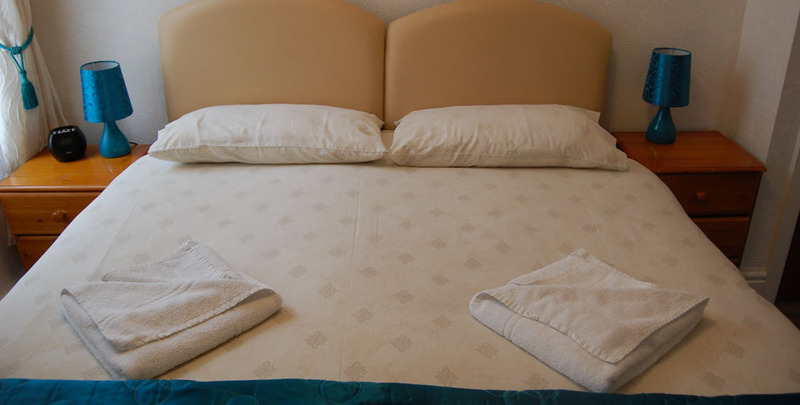 we have a selection of double, family and twin rooms. 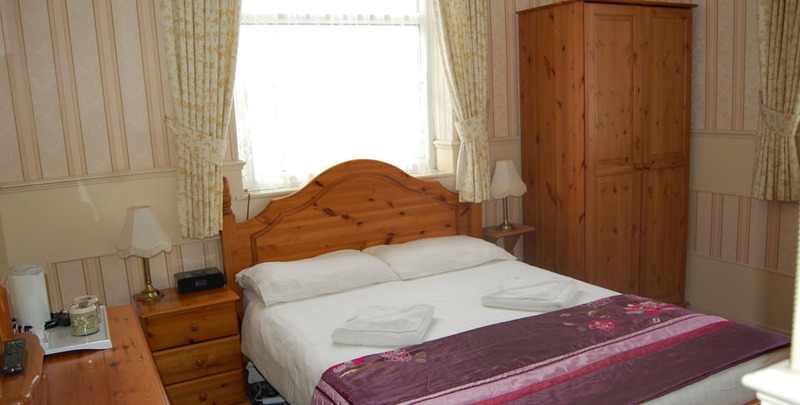 The bedrooms are stylishly decorated, all with matching bedding and curtains. 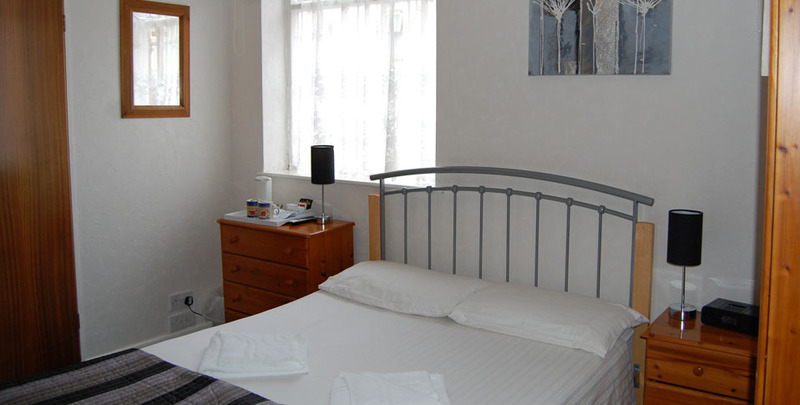 The bedrooms have tea and coffee making facilities, clock radios with iPod docking and central heating. Our bar/lounge provides every comfort to our guests, for you to enjoy your favourite drinks during the day, with your evening meal or as a night cap. You can unwind and enjoy pleasant conversation with members of your party and other guests staying at the hotel. © The New Hampshire All right reserved.